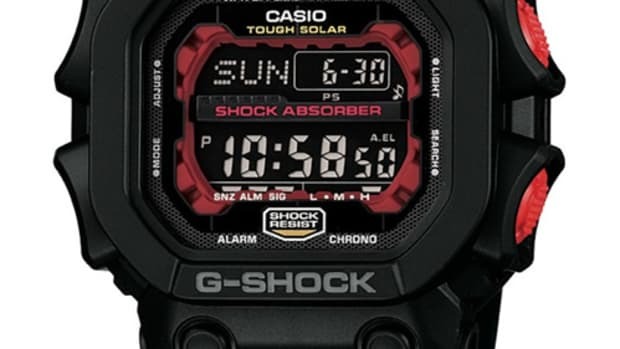 If you&apos;ve been wanting a G-Shock with a much less aggressive design, Casio has the answer with a new version of the DW-5700. 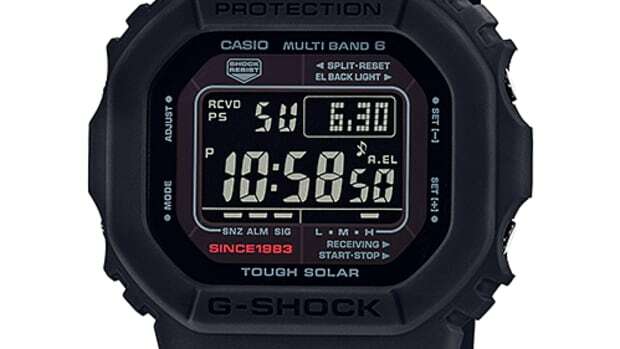 The slimmer, lower-profile design recalls the classic &apos;80s model and has a more traditional watch shape and all the core G-Shock elements such as a backlight, stopwatch, multiple alarms, calendar, 12/24 hour formats, and a countdown timer. 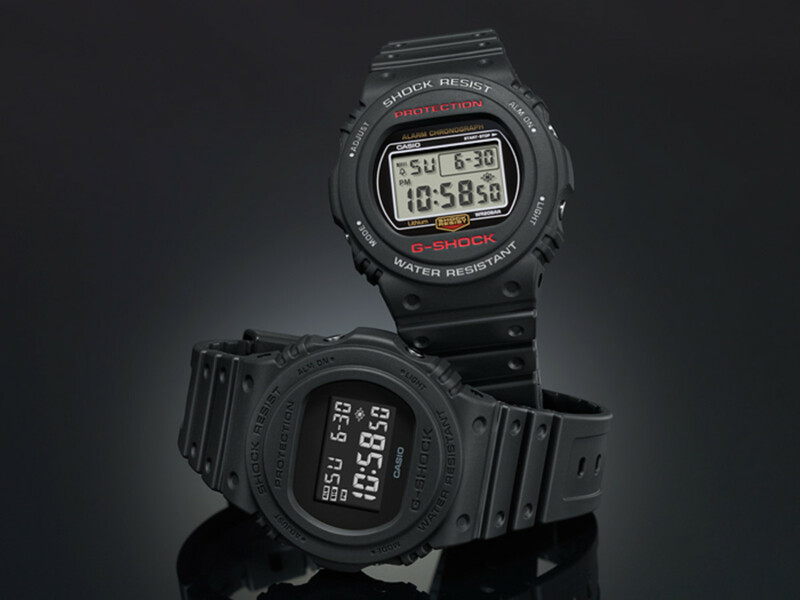 The watch will be released this month in Japan in both black and an all-black finish with a black LCD display. 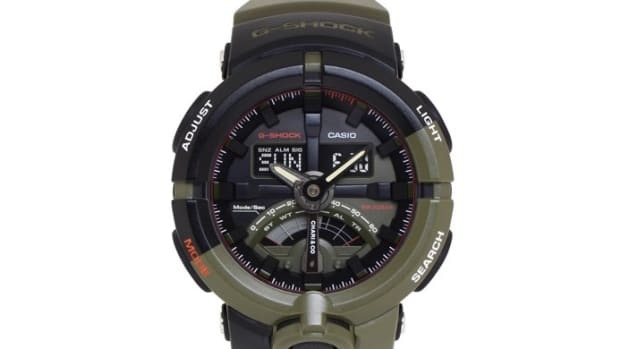 An American release date has yet to be announced.